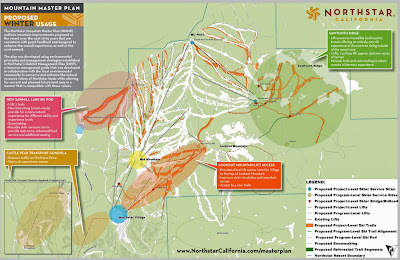 Nothstar at Tahoe has just released their Mountain Master Plan, outlining proposed improvements over the next 10-15 years. Northstar says the improvements are “designed to enhance the overall experience, as well as the environment”. 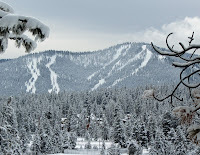 The plan calls for a total of 7 new lifts. One lift will service the terrain on Sawtooth Ridge. This will open up hundreds of acres of new terrain. Sawtooth Ridge is a backcountry tree skiing area that gets minimal use currently. There are two lift proposals that will speed access to the mountain. One proposal is to put a lift from the mid-mountain Village to Lookout Mountain. The other proposal is to run a Gondola from the outer parking lot near Hwy. 267 to Northstar Village. The Gondola would reduce or eliminate the dreaded shuttle bus ride to the Village. 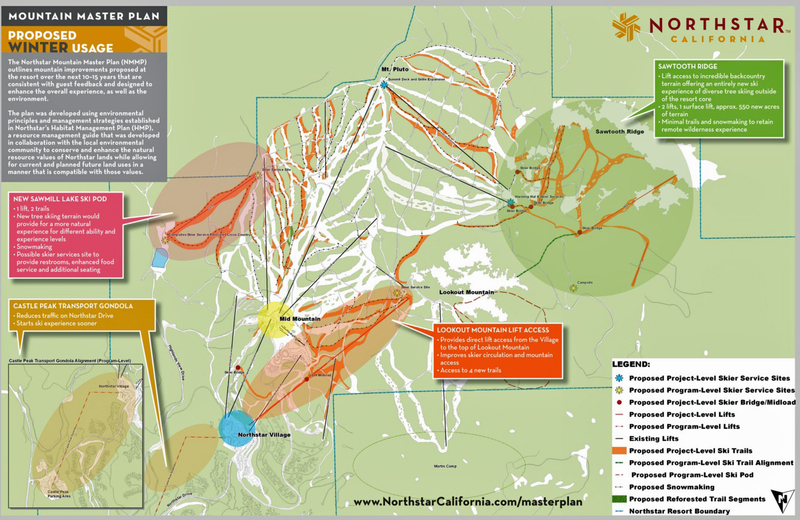 Northstar also wants to expand snowmaking and some of the on mountain skier services, like the expansion of the Summit Deck and Grill on Mount Pluto. A Notice of Preparation of an Environmental Impact Report (EIR) has been submitted to Placer County. 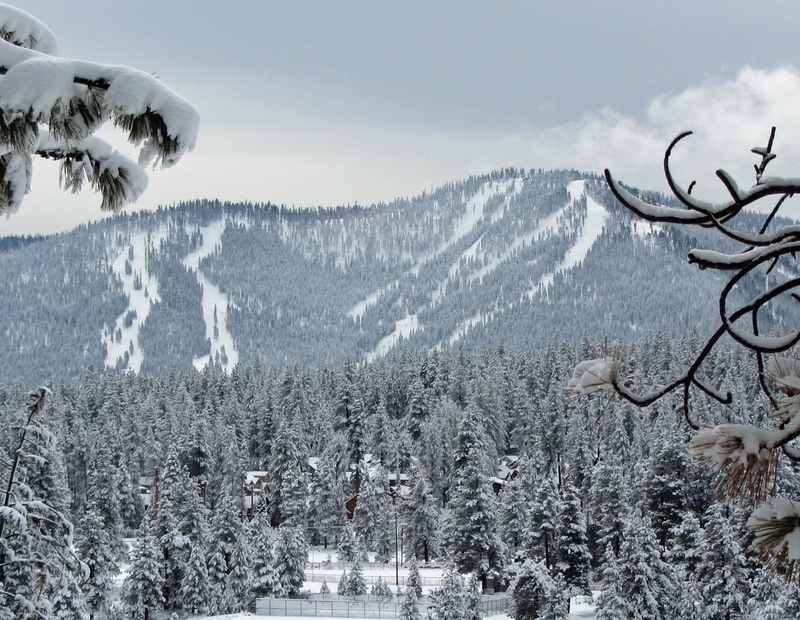 A public “Scoping Meeting” to receive comments on the scope of the EIR will be on Wednesday, November 28, 2012, at 10am at the Lakeview Suite, North Tahoe Event Center, 8318 North Lake Boulevard, Kings Beach.